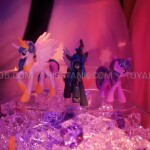 Love the new miniatures! 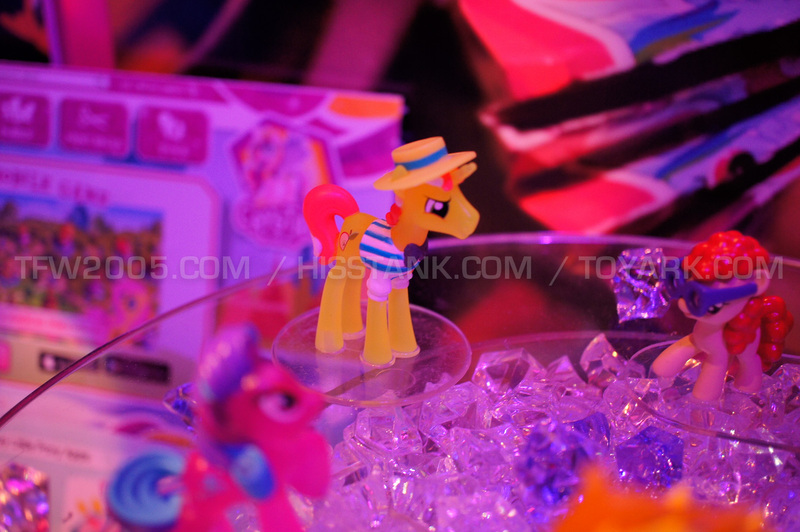 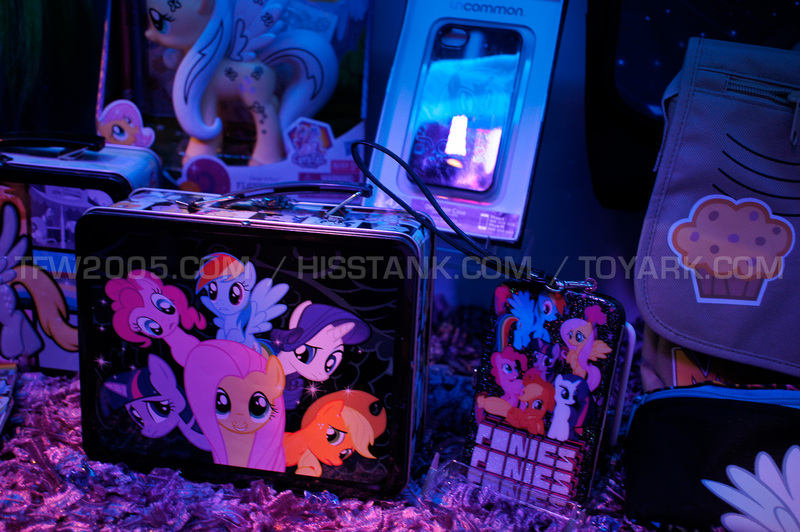 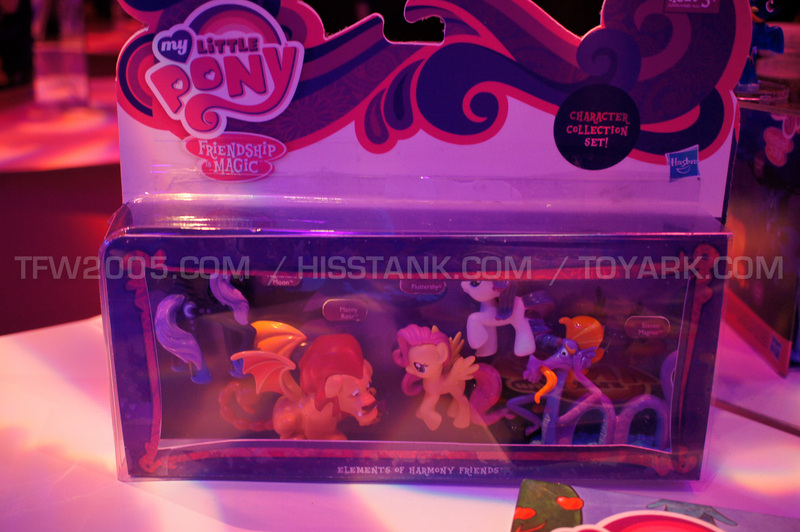 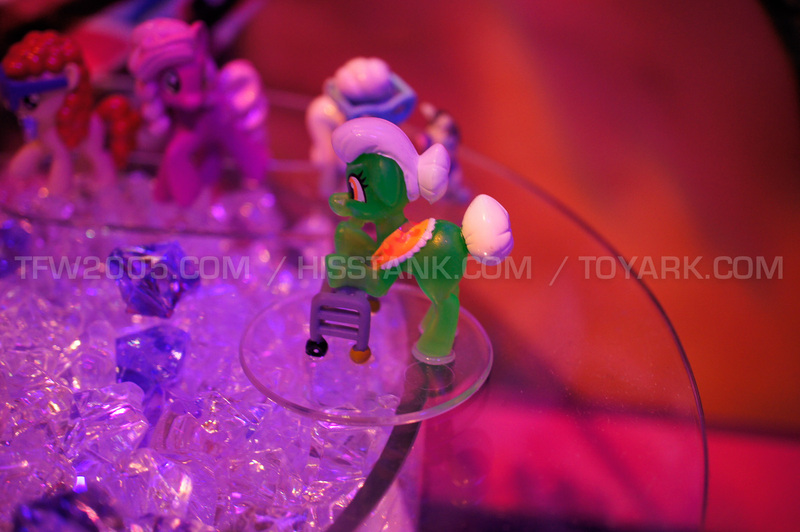 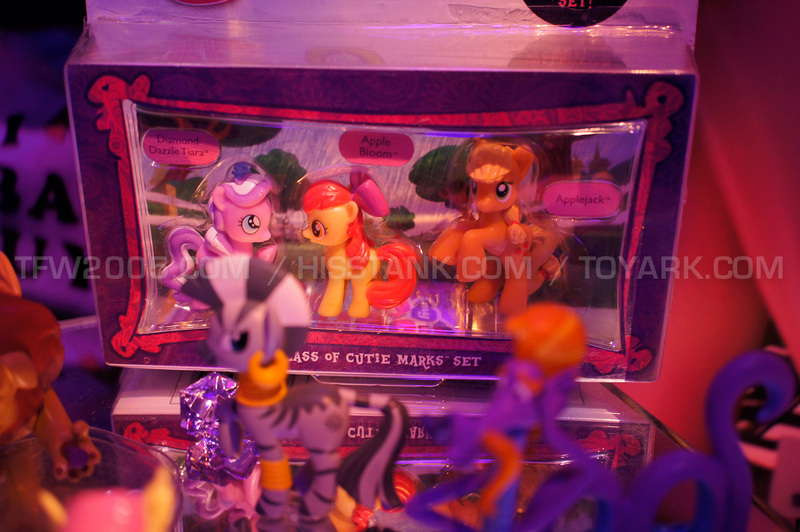 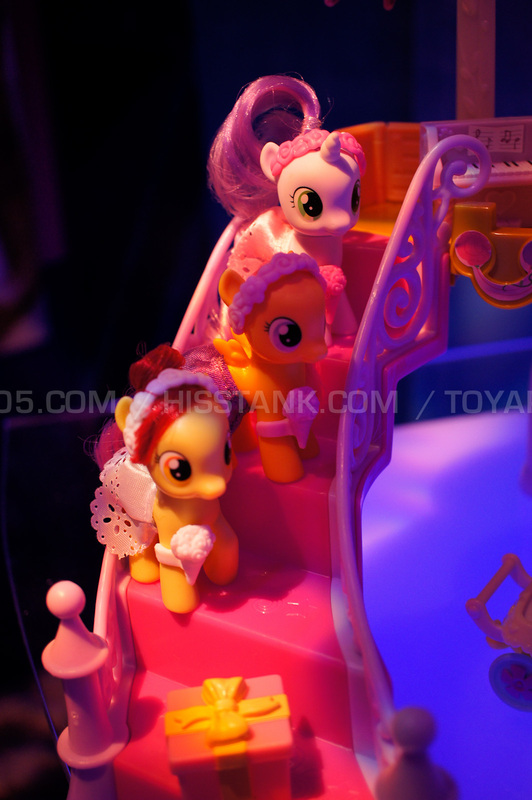 And Fluttershy finally has her own mold, which is awesome. 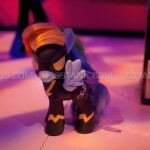 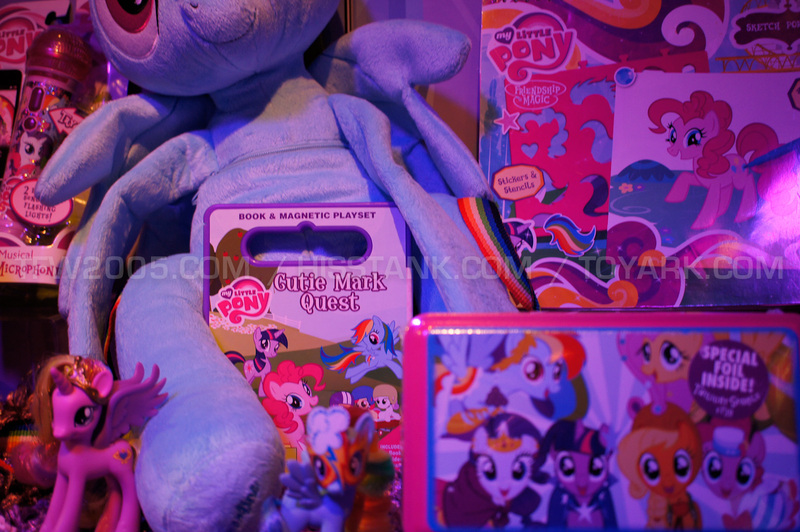 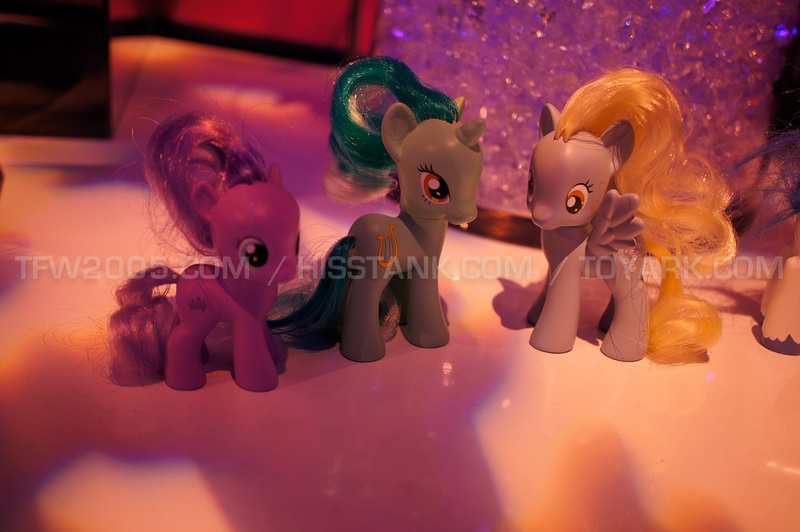 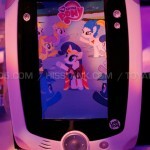 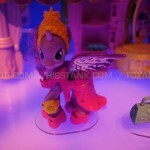 My daughter is going to be very happy....she is 3 almost 4 and wants a changeling queen toy so bad. 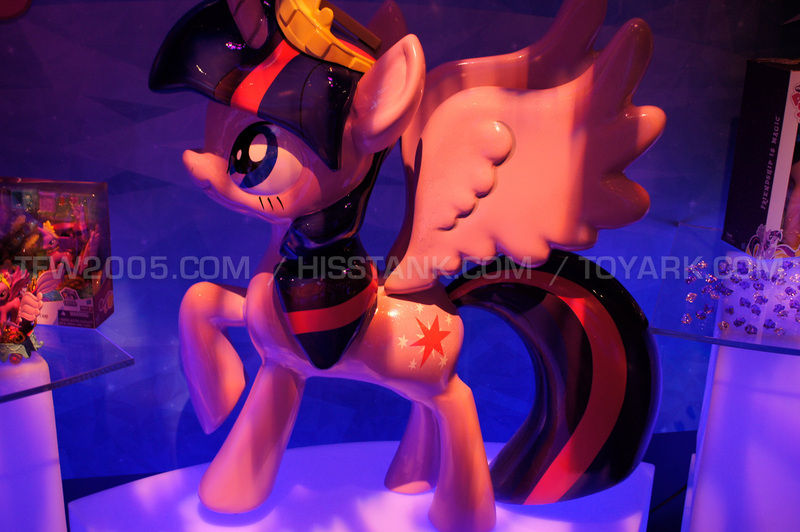 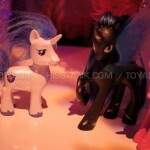 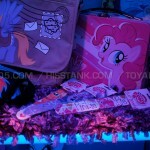 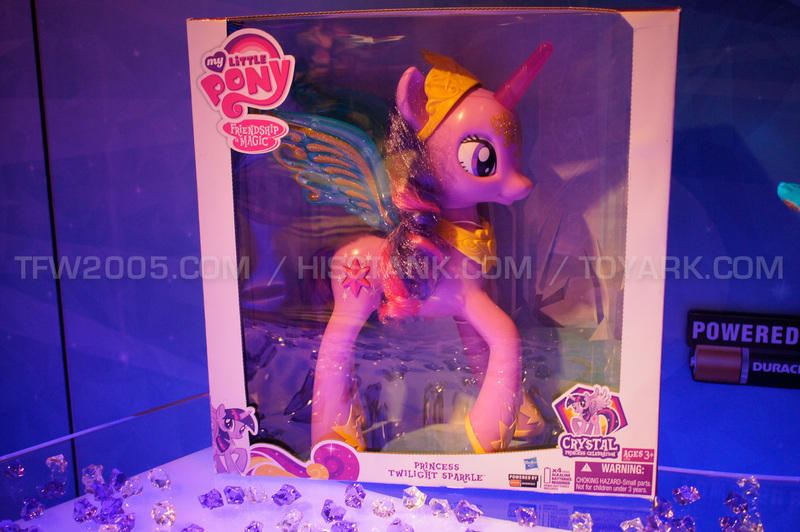 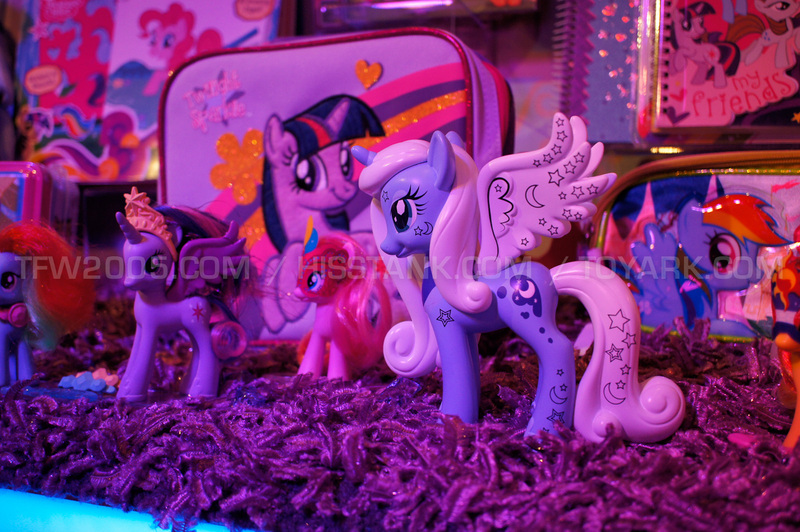 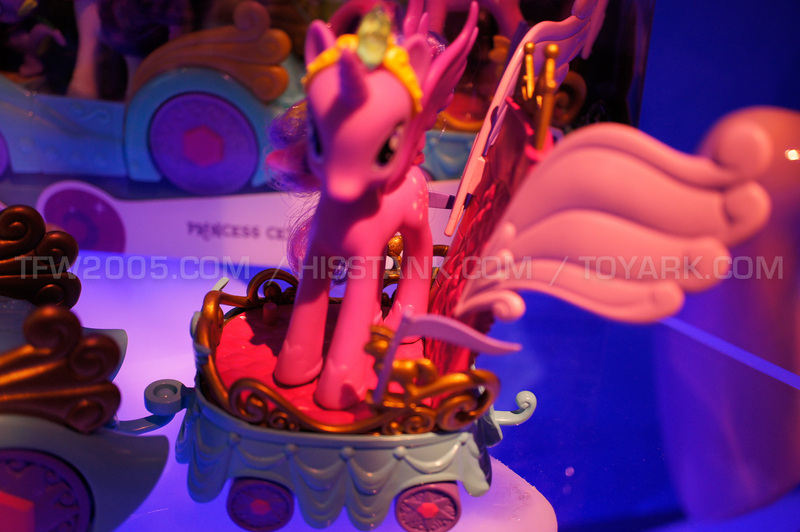 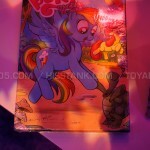 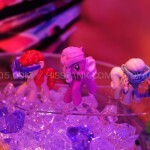 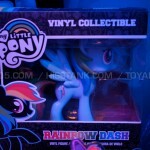 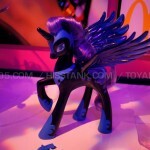 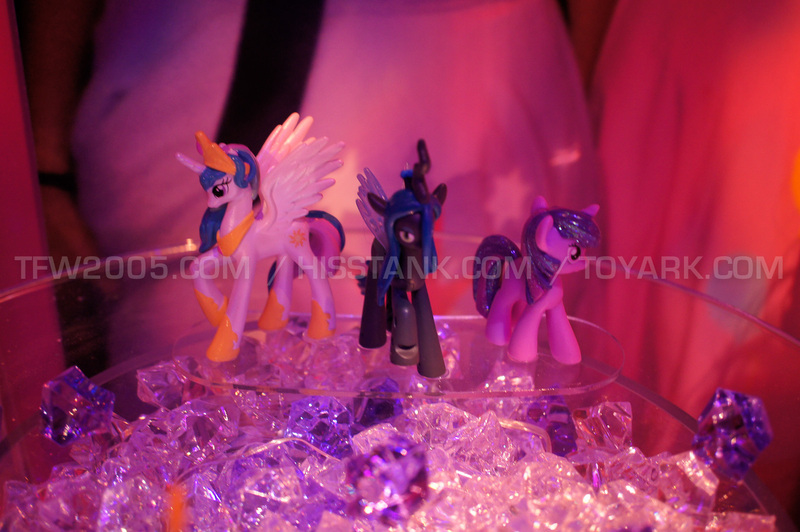 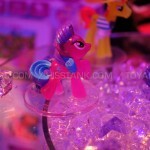 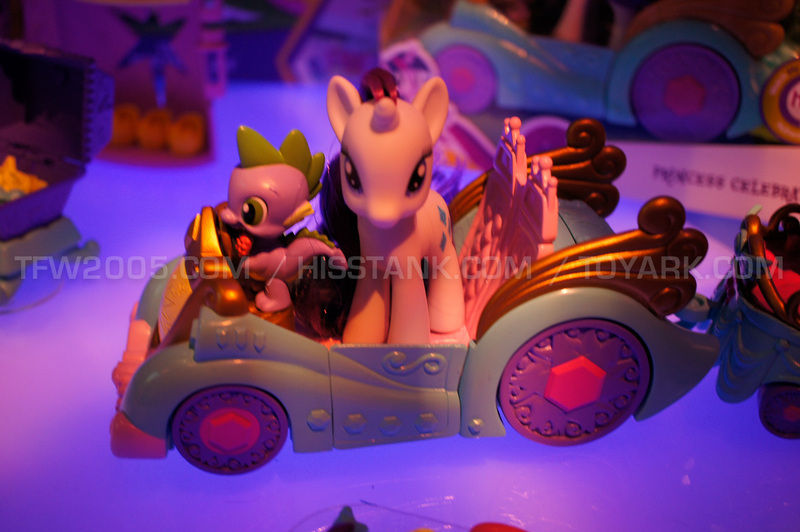 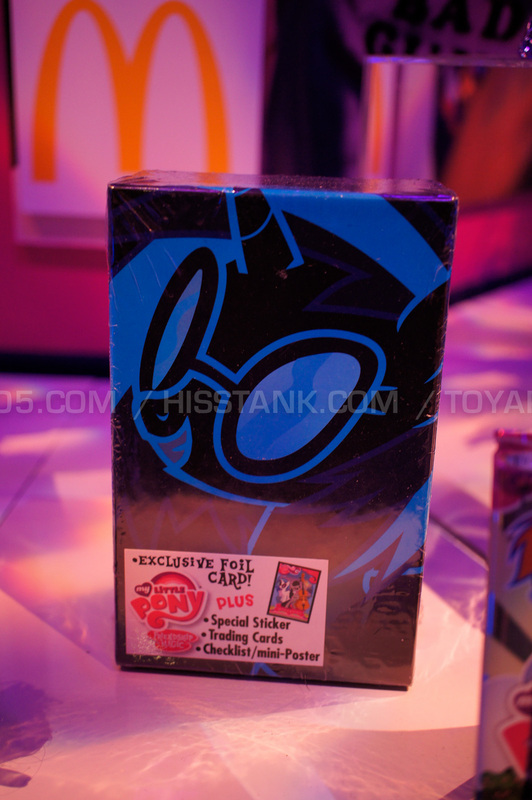 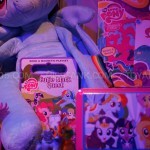 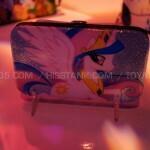 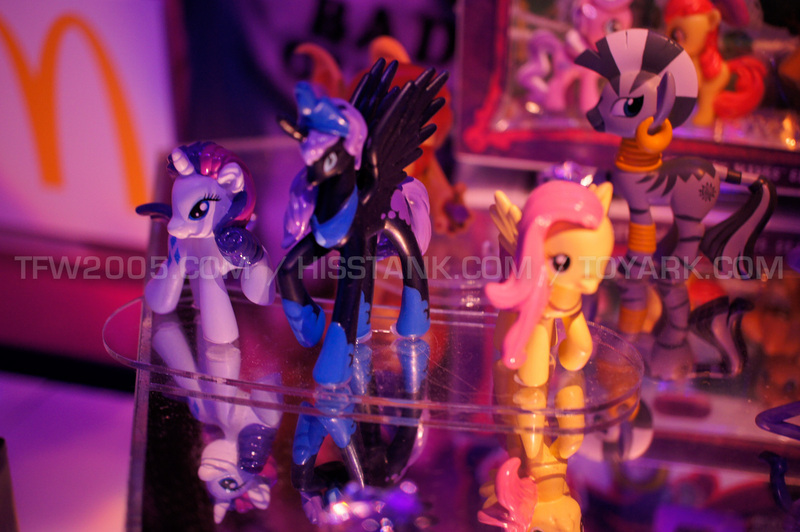 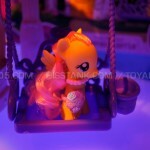 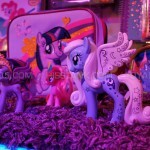 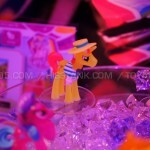 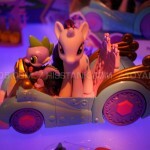 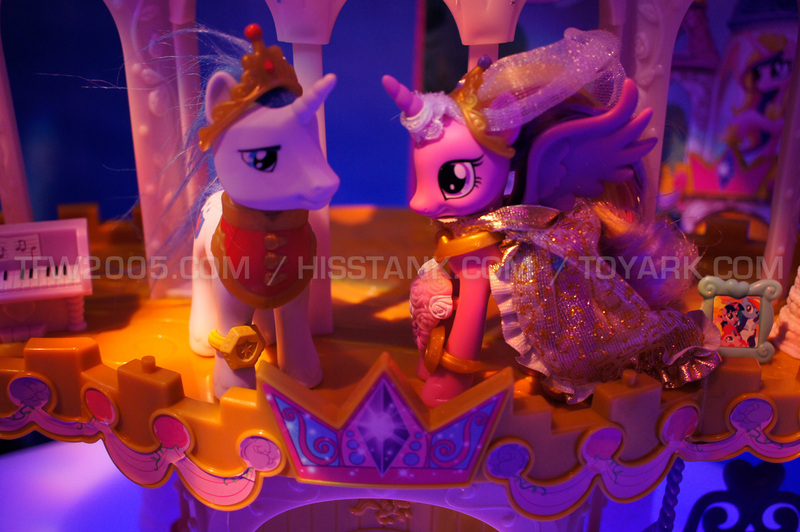 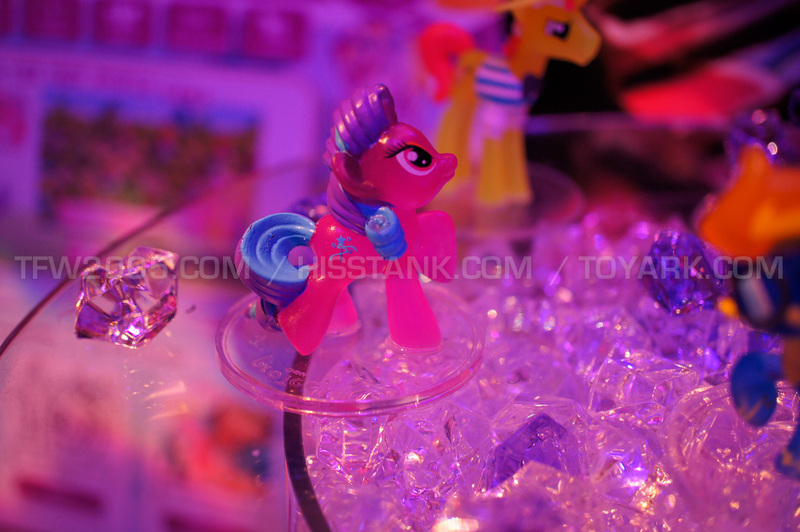 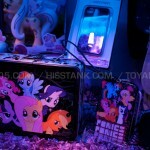 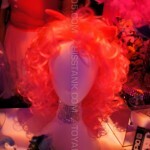 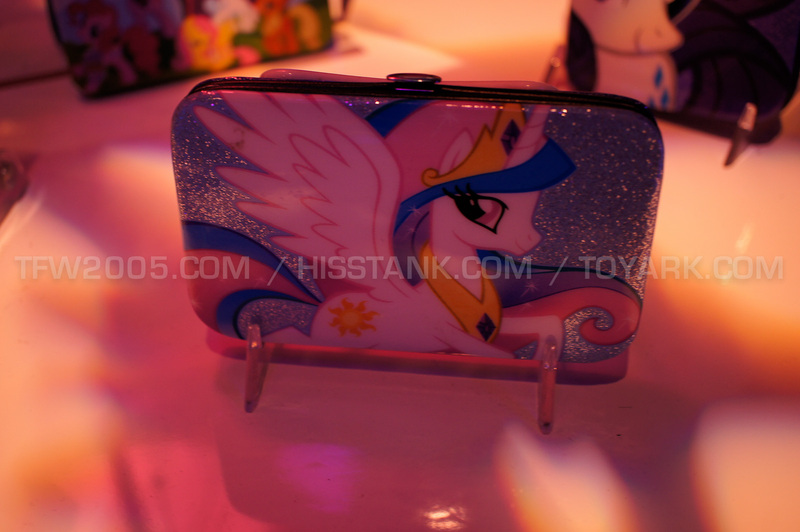 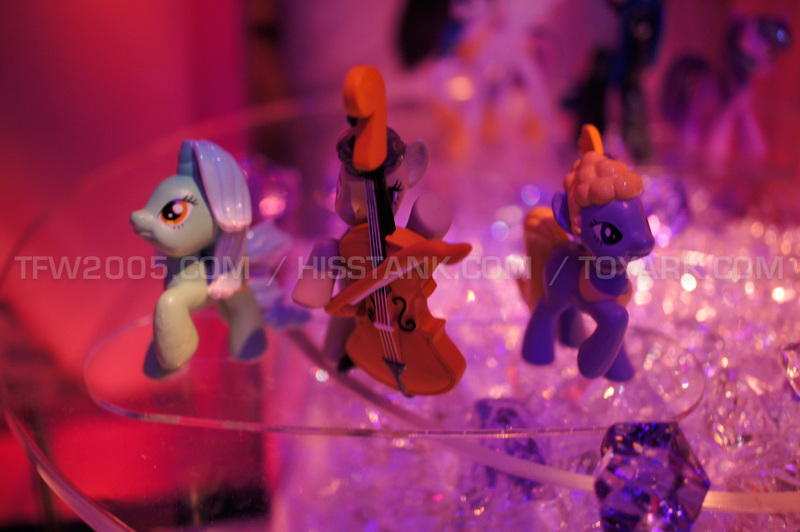 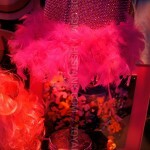 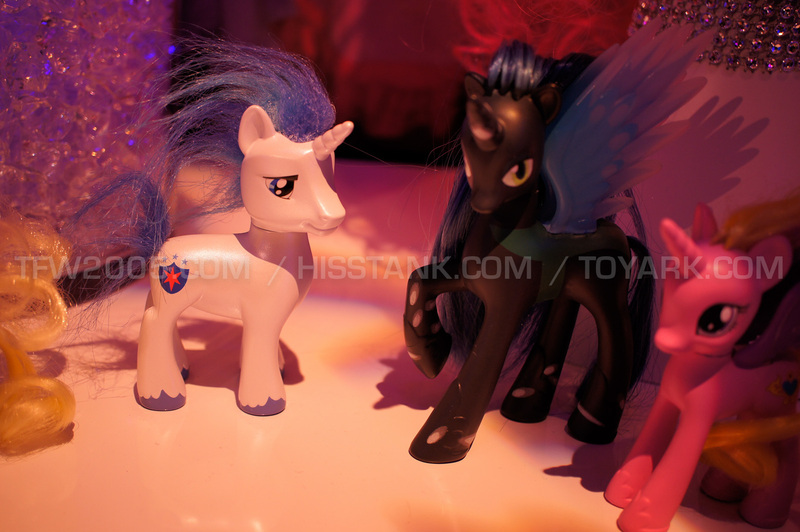 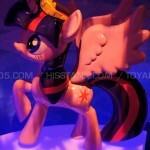 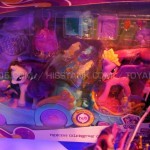 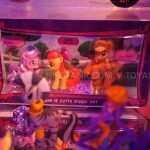 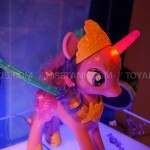 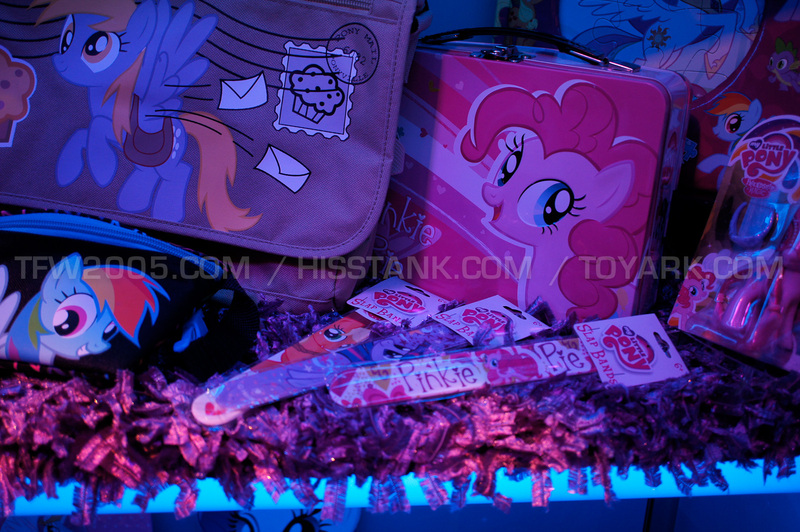 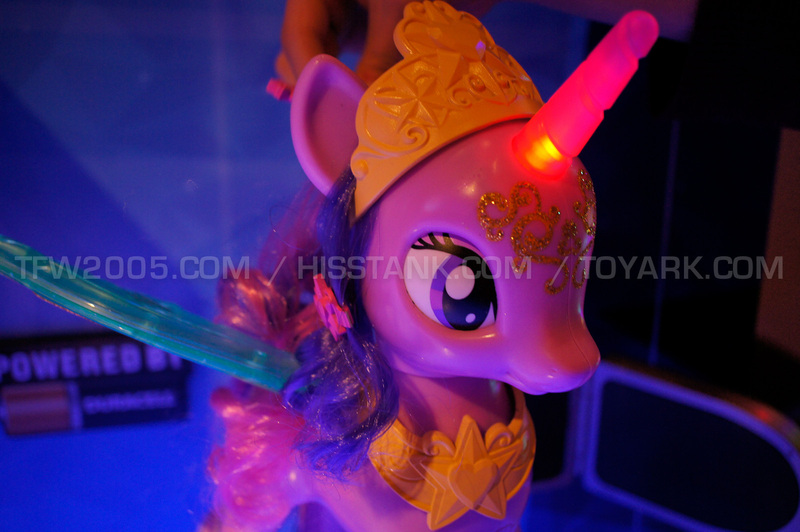 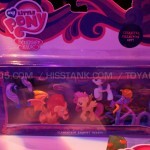 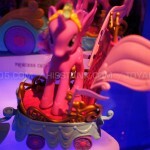 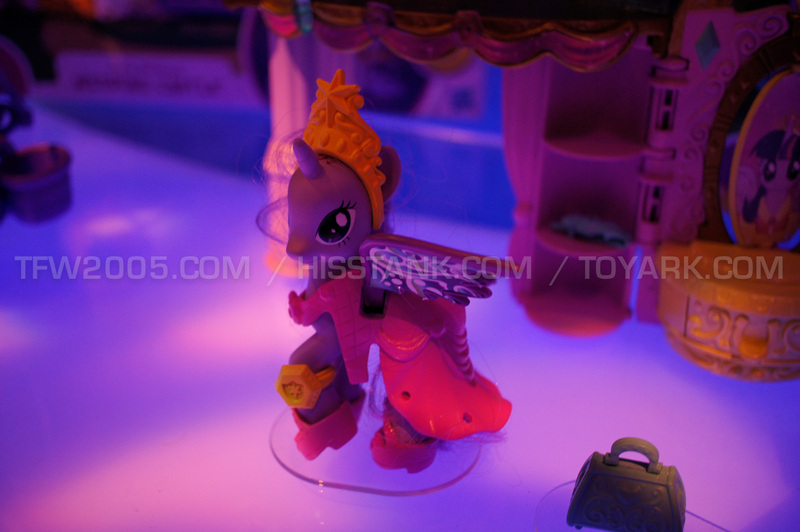 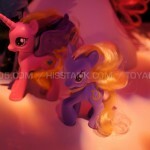 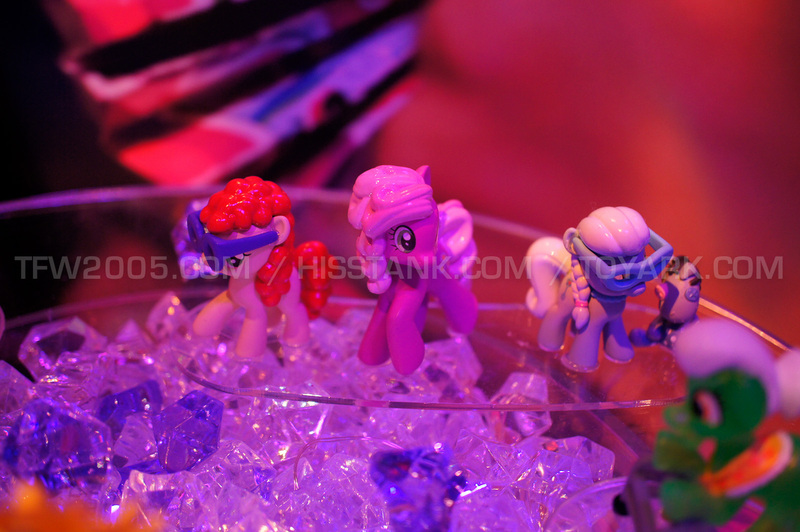 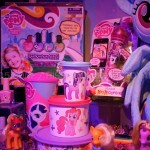 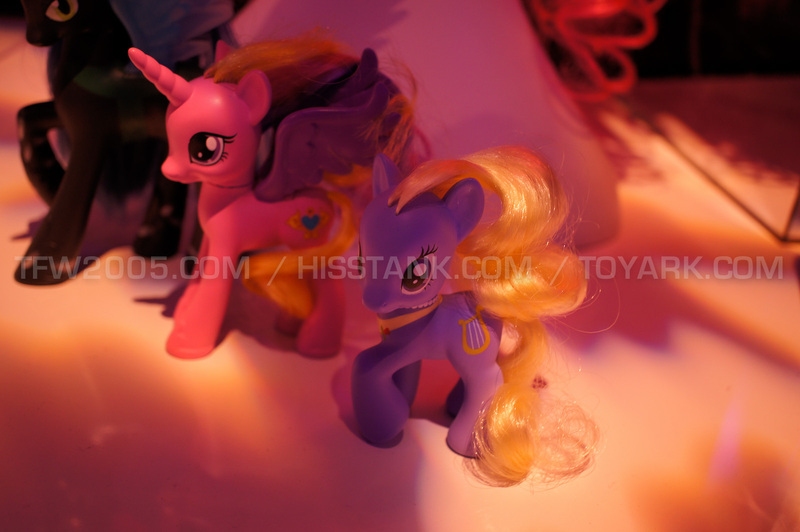 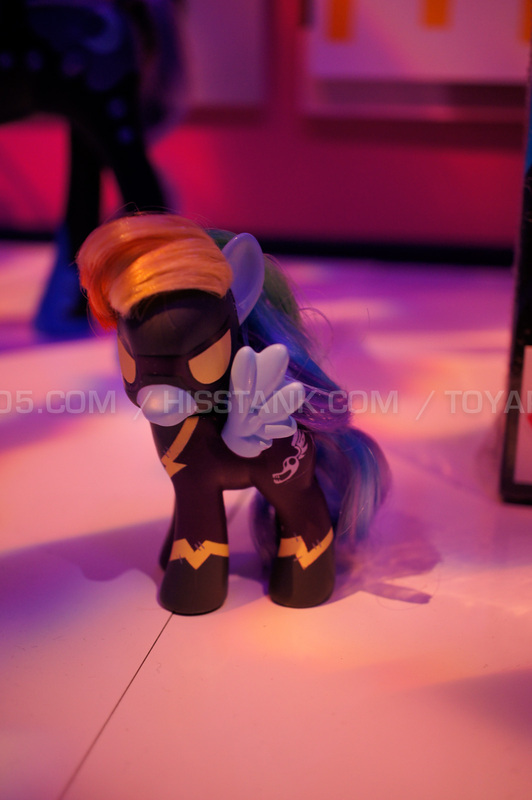 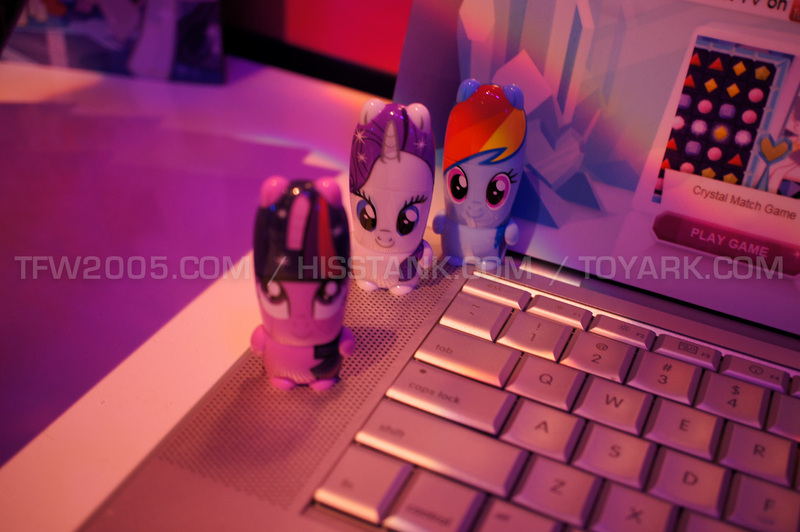 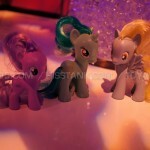 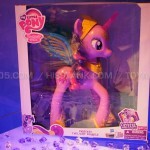 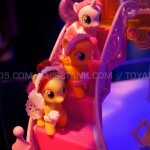 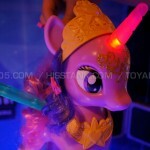 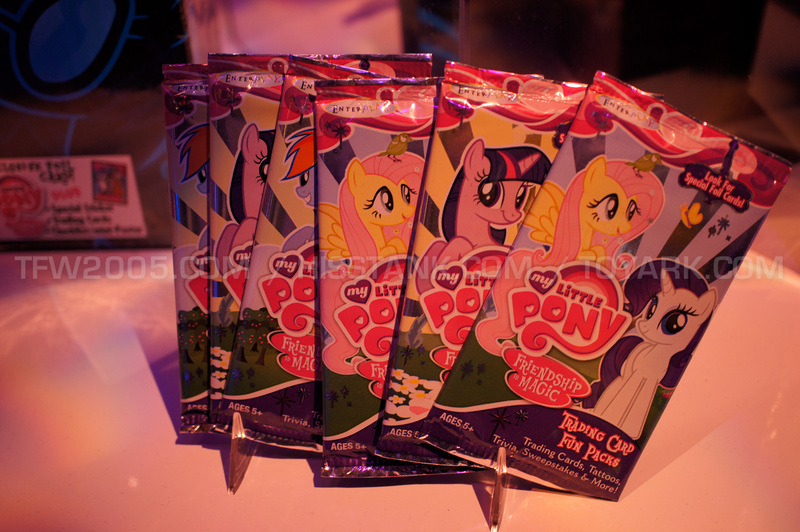 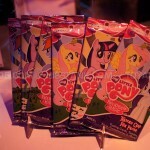 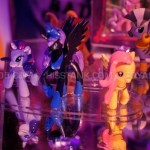 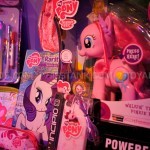 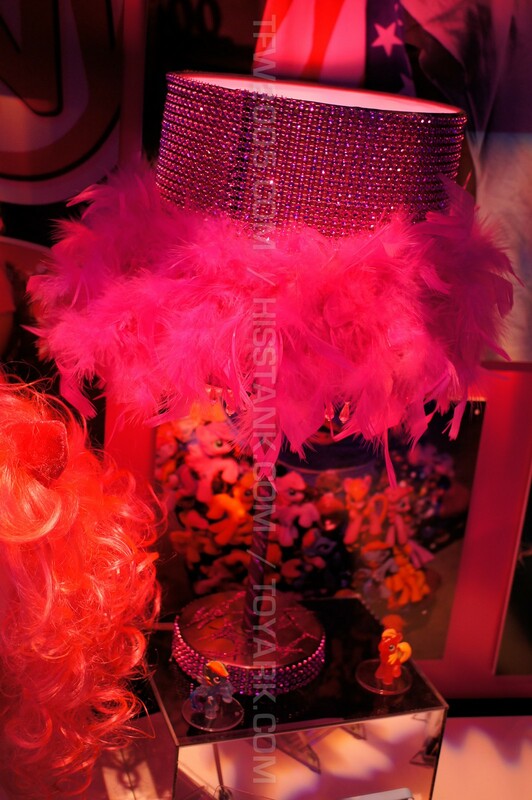 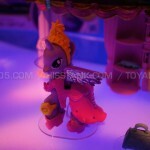 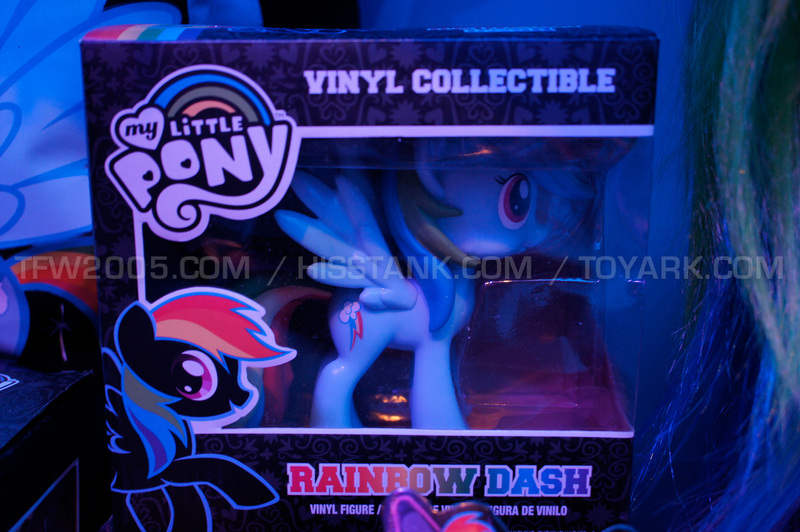 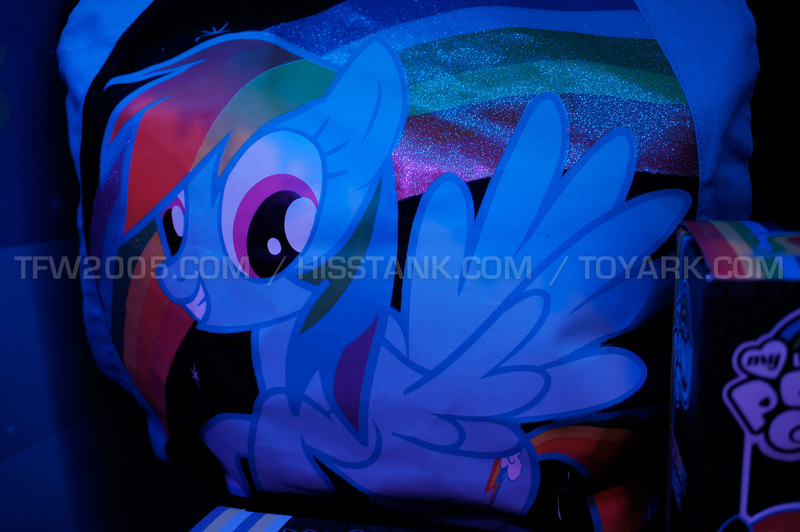 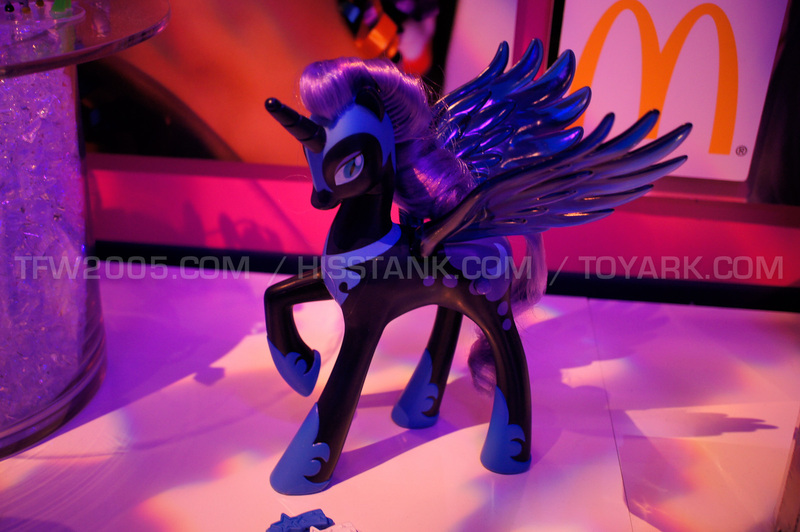 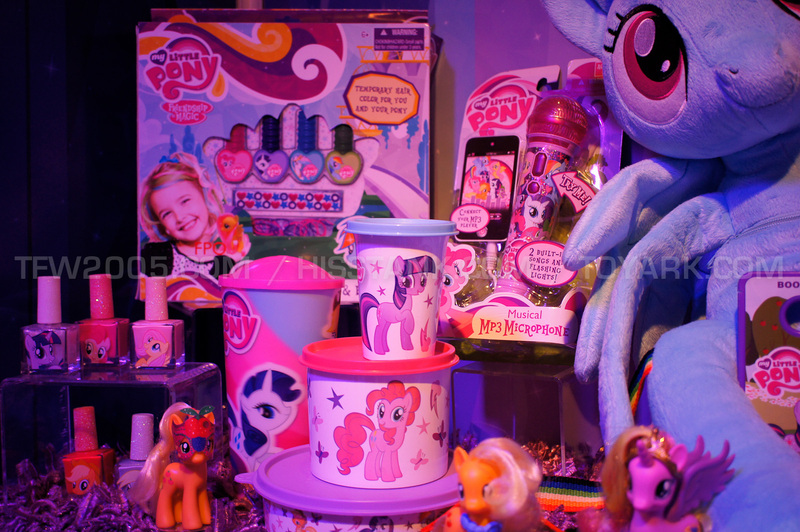 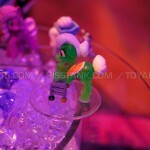 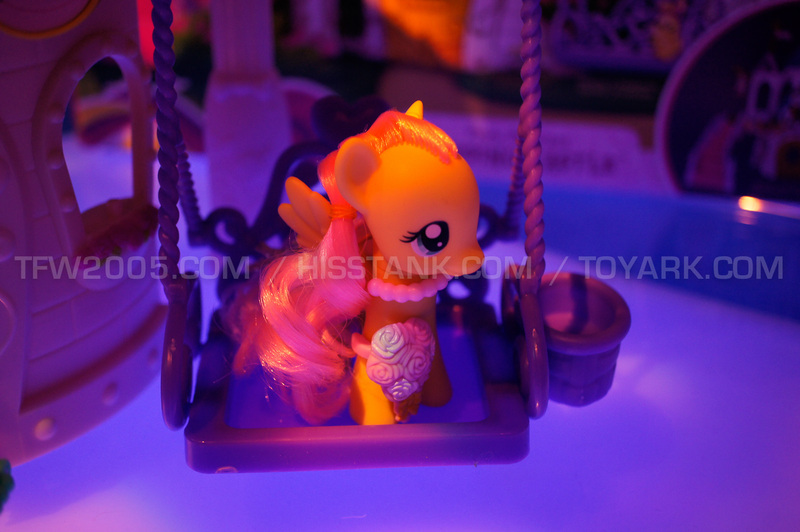 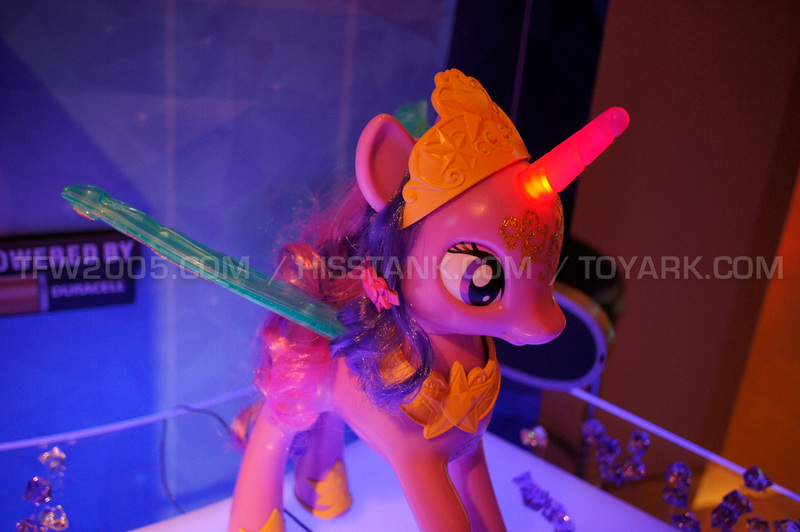 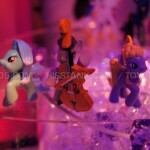 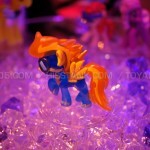 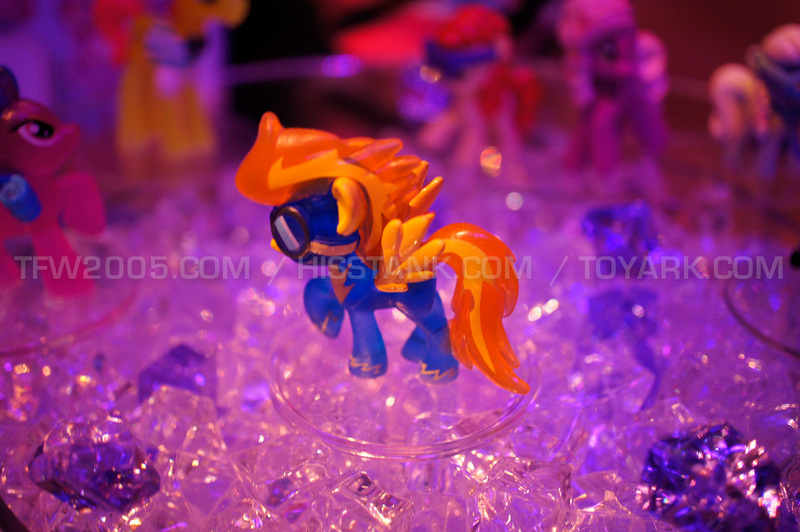 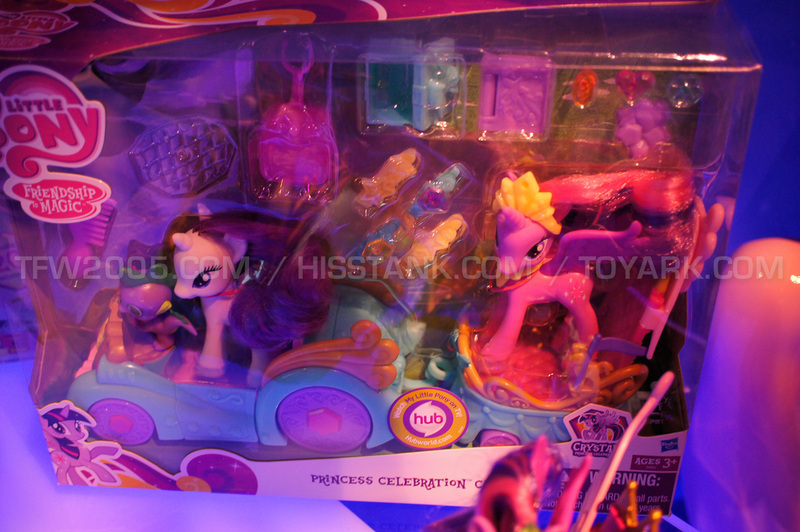 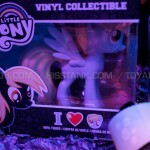 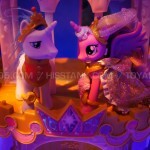 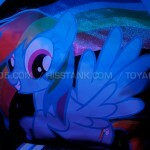 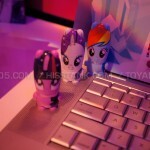 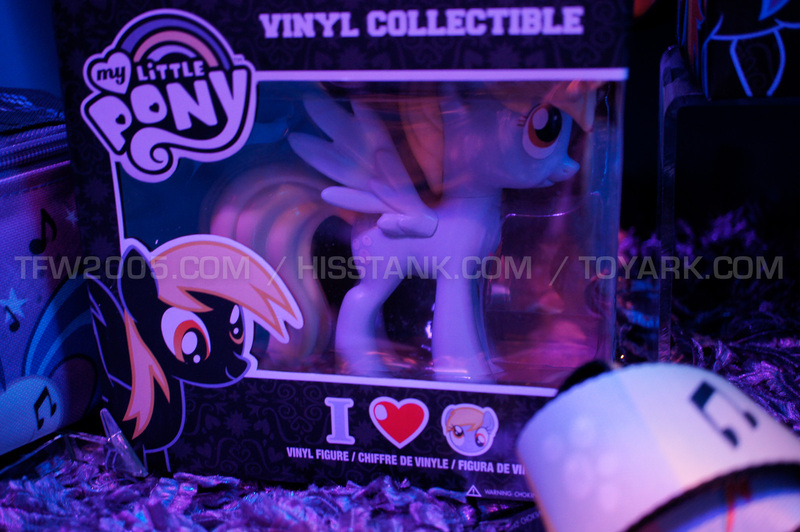 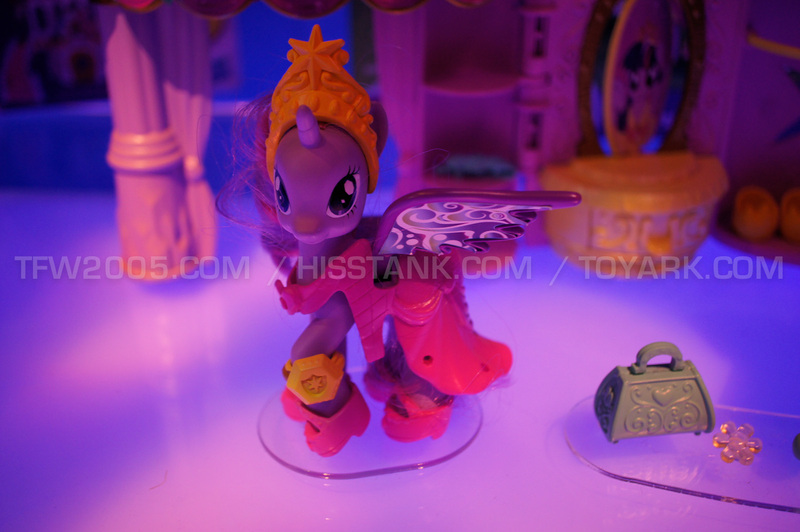 Agree that flutter shy needed her own mold....can't wait till she sees twilight with wings! 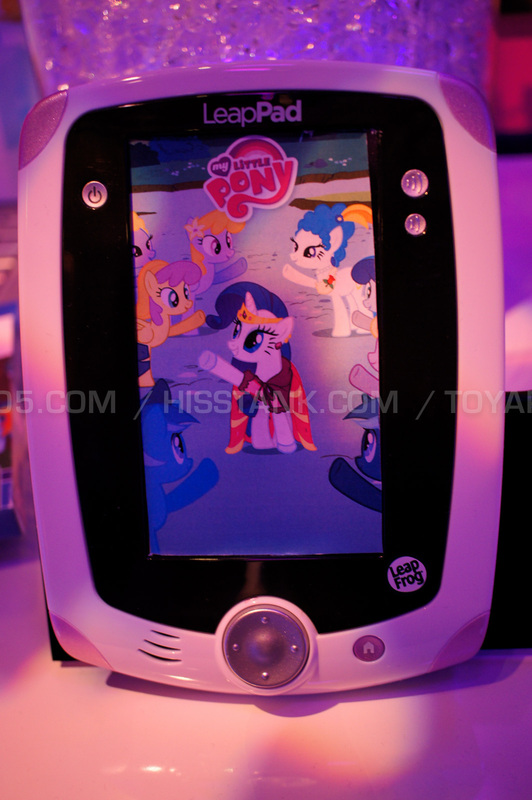 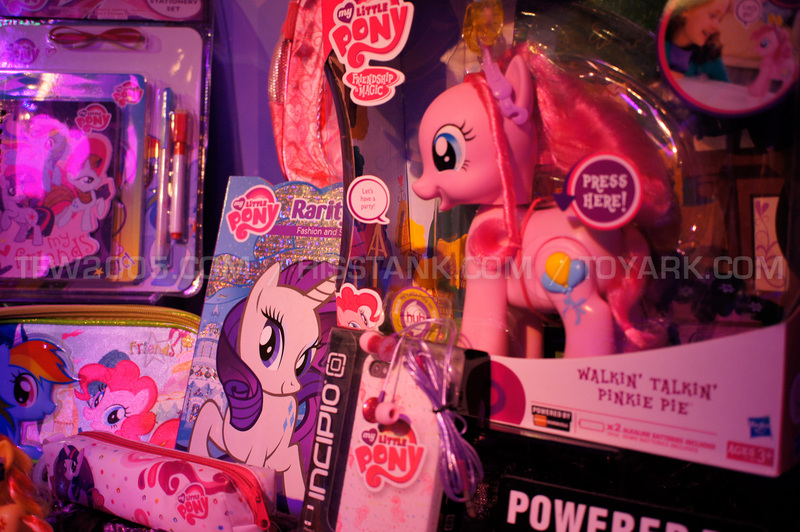 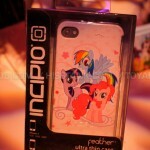 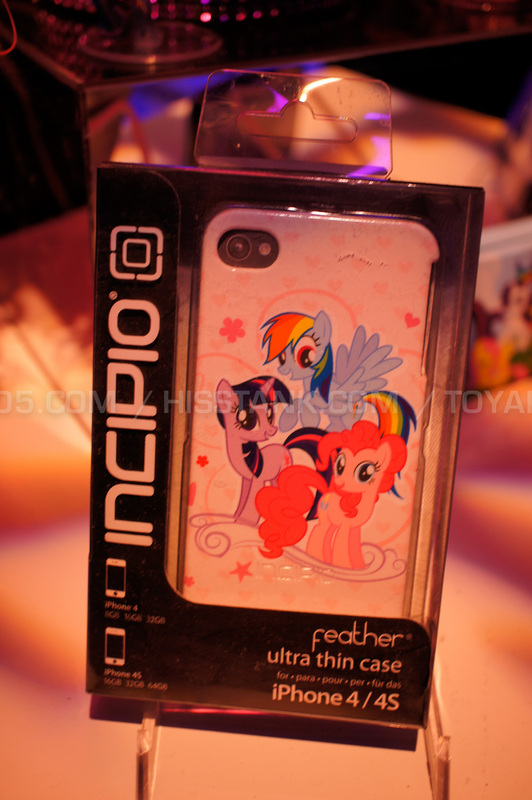 I read it as My Little Pony Transformers (TF). 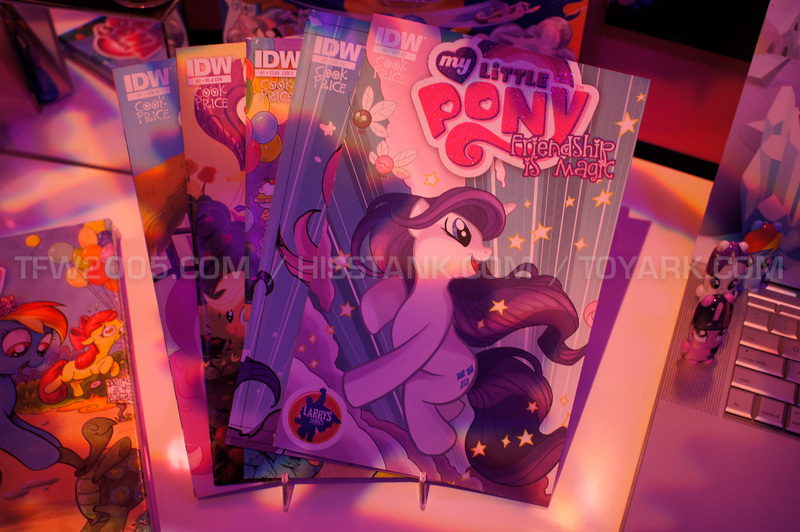 Wouldn't that be something.